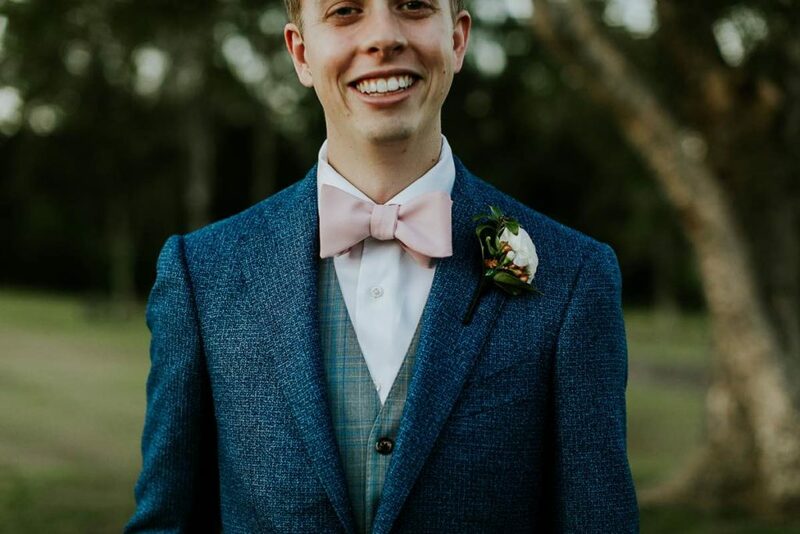 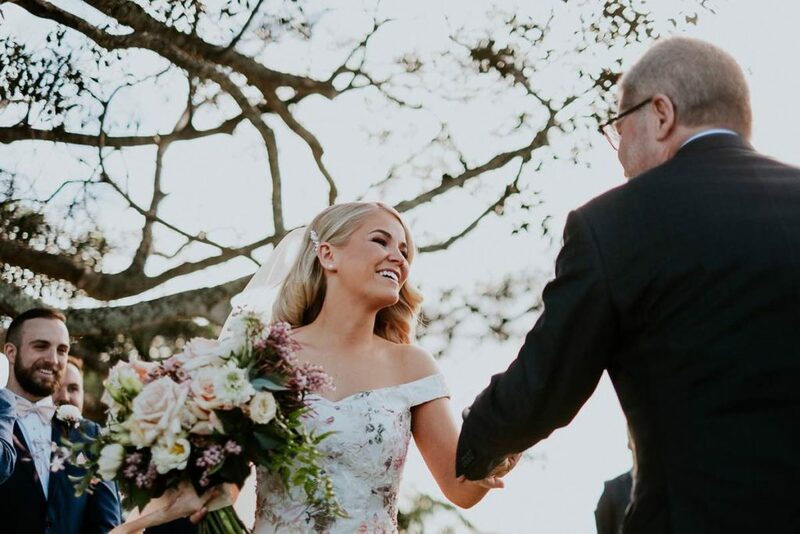 You can feel the love and laughter in every shot from Ella and Adrian’s Yandina Station wedding. 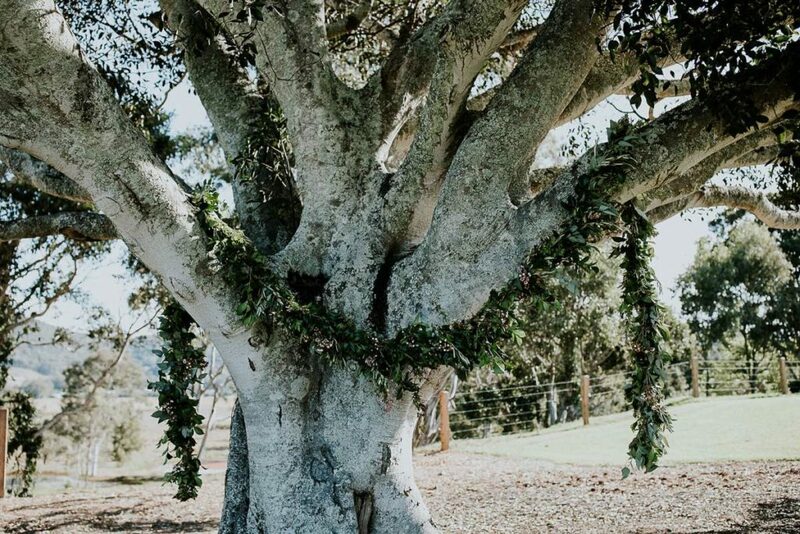 We absolutely loved being part of Ella and Adrian’s wedding day. 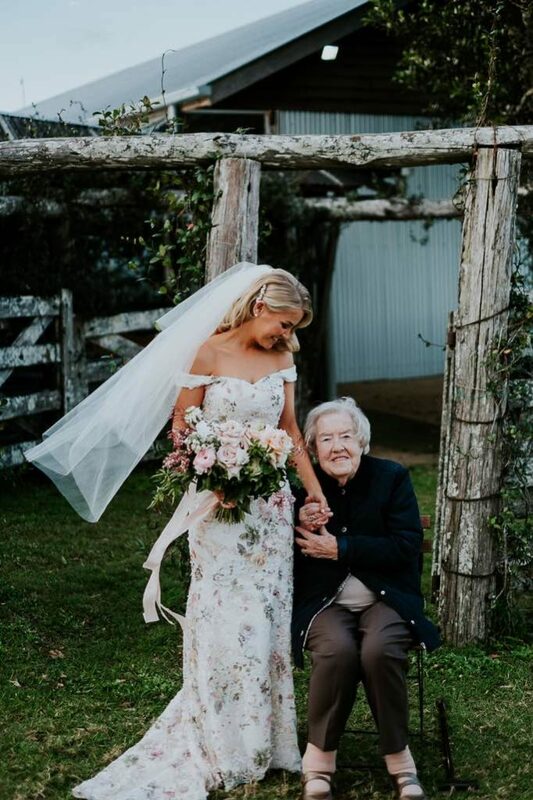 We worked closely with both Ella and her adoring and lovely mum Jo through the planning process, you were both a pleasure and we are so happy with how the day came together…. 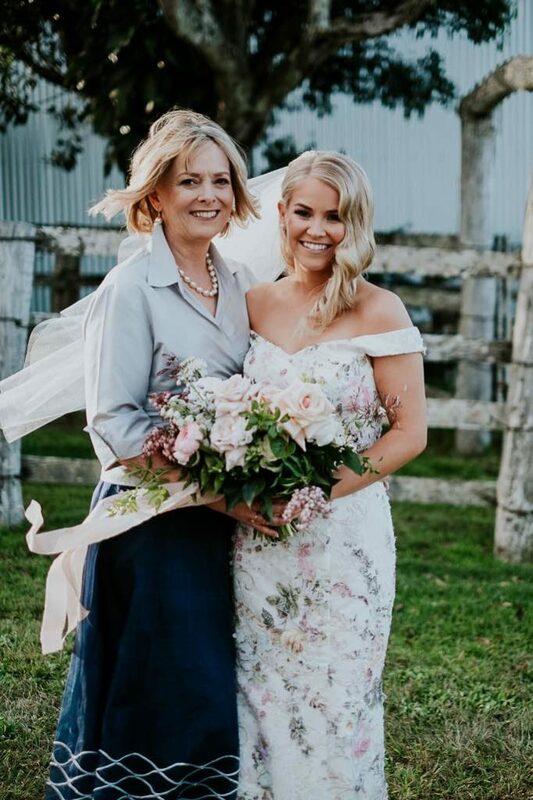 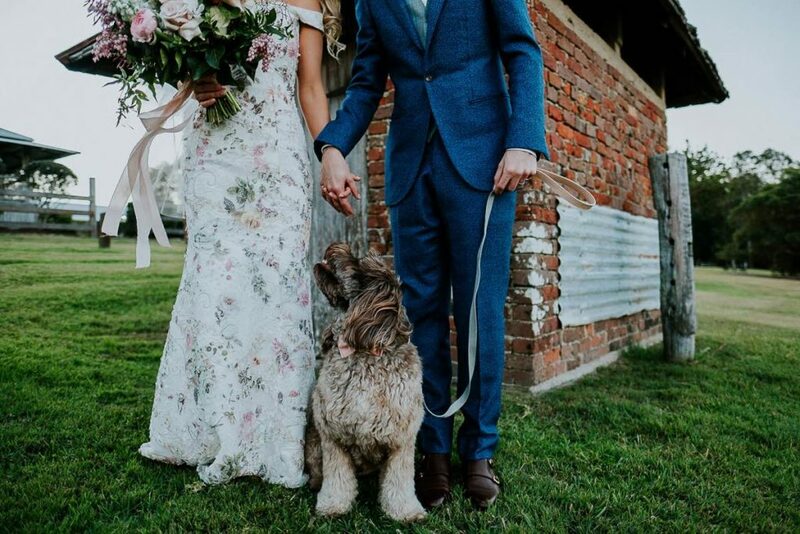 Ella looked stunning thanks to Sally Townsend Makeup Artistry and Coastal Style Mobile Hairdressing and the soft florals complimented her stunning gown by Wendy Makin. 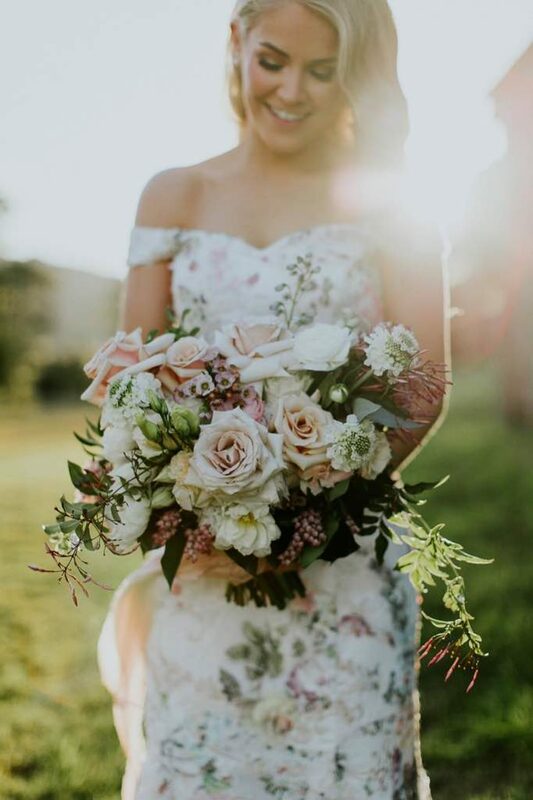 Full and gorgeous country inspired blooms, with lush trailing and rambling foliages was the inspiration for the day. 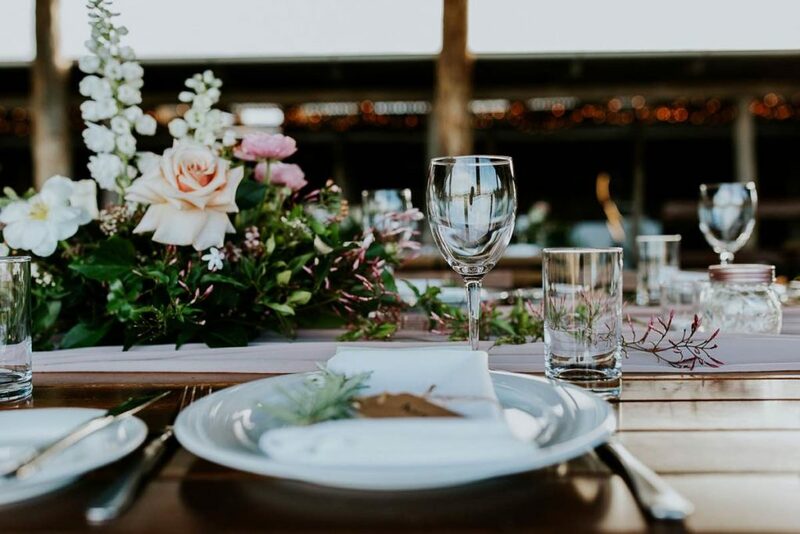 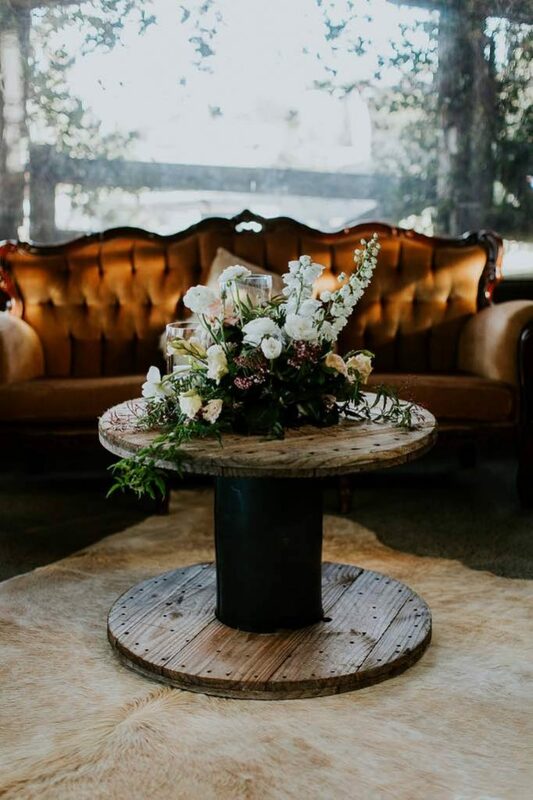 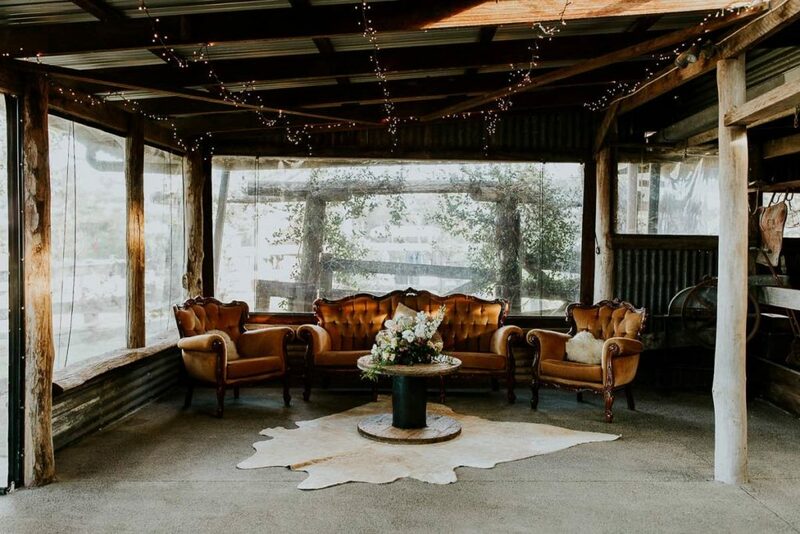 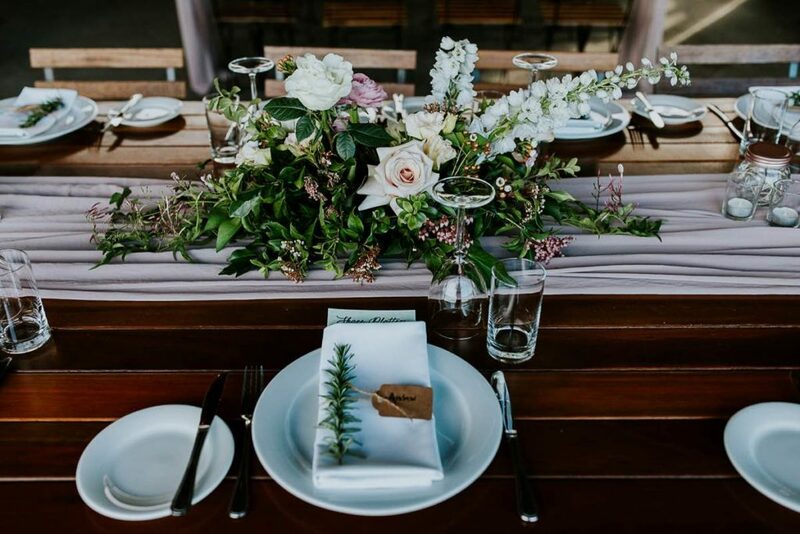 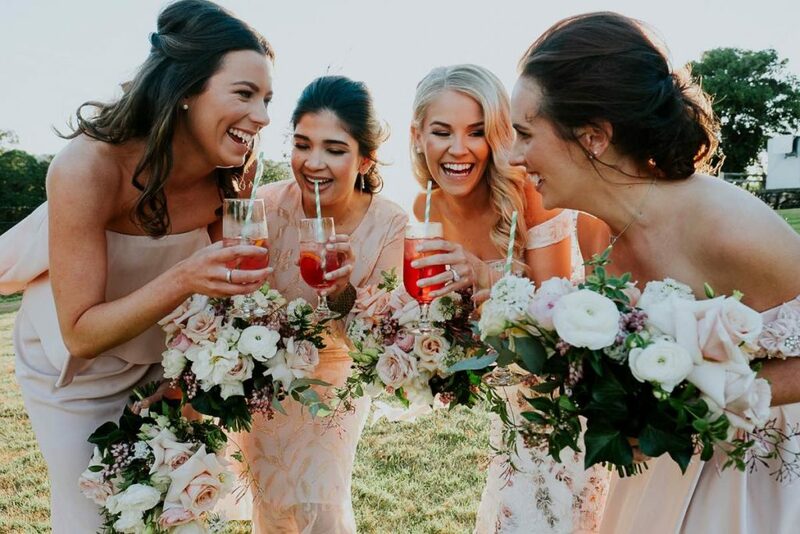 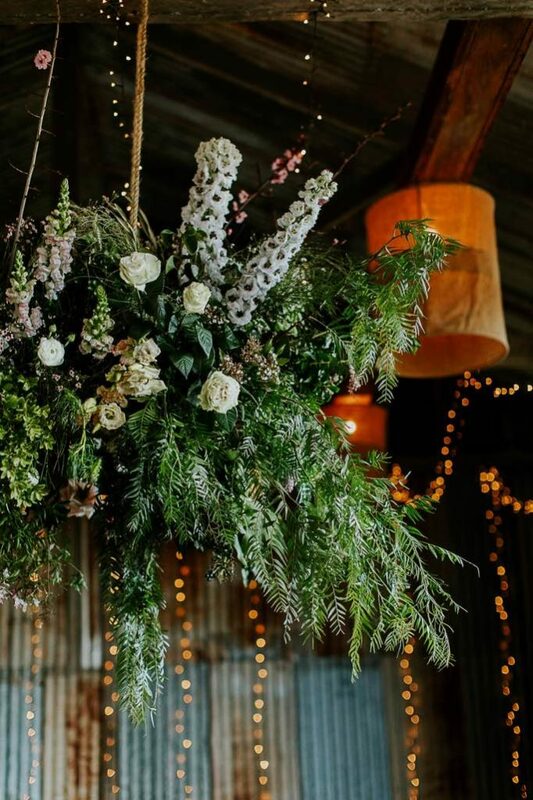 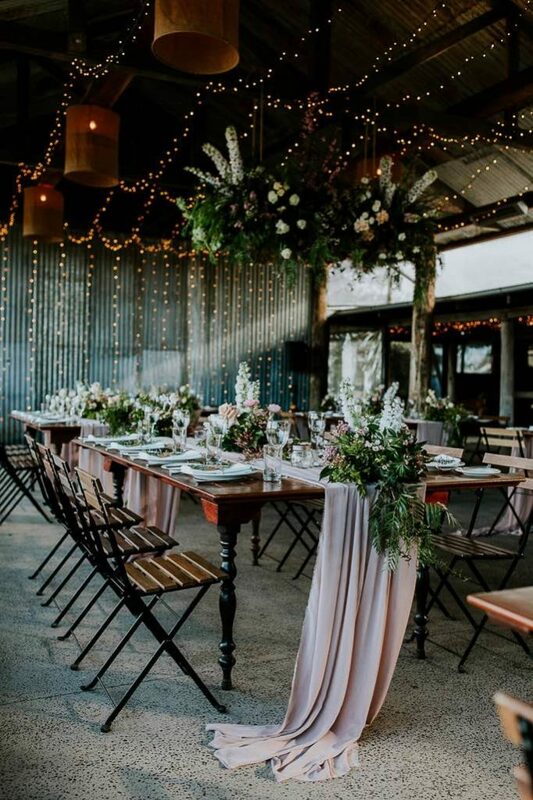 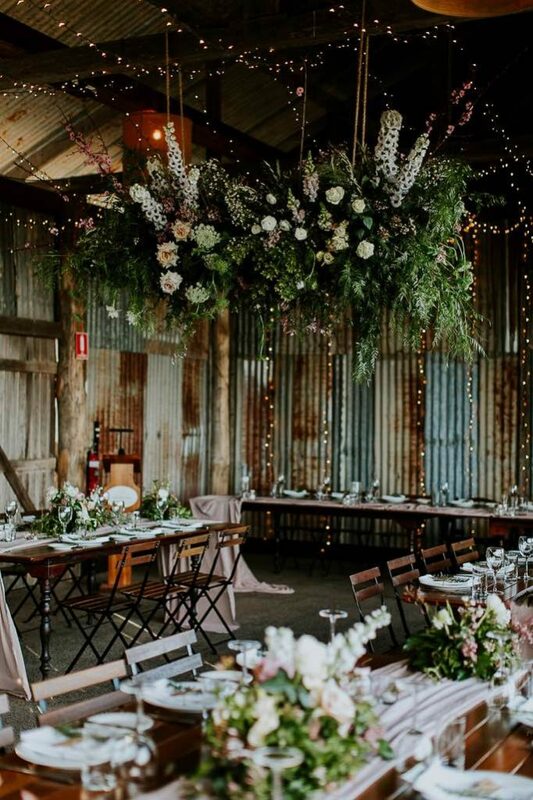 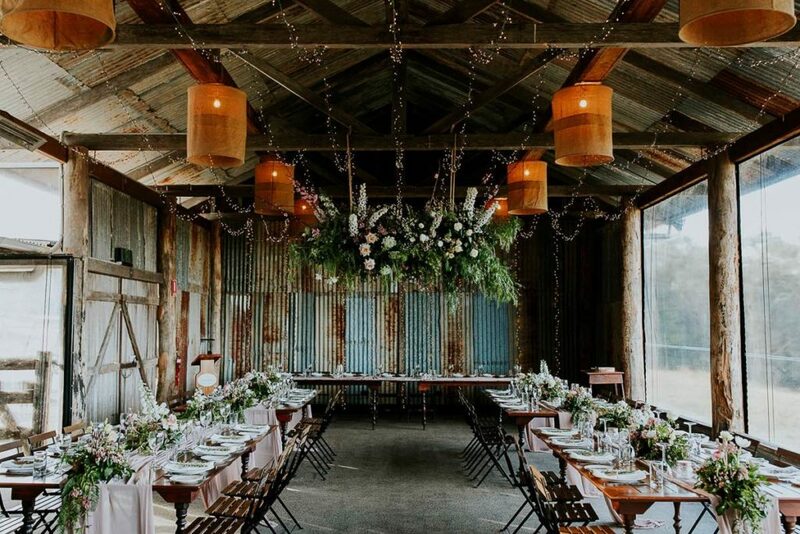 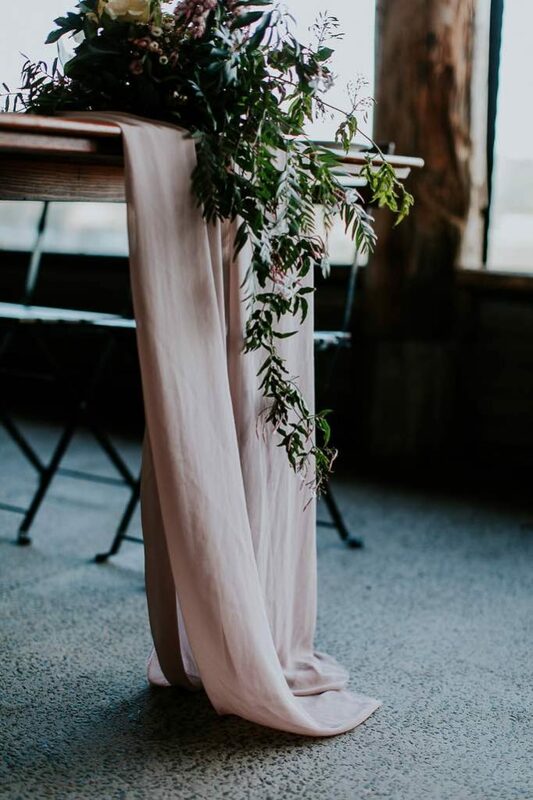 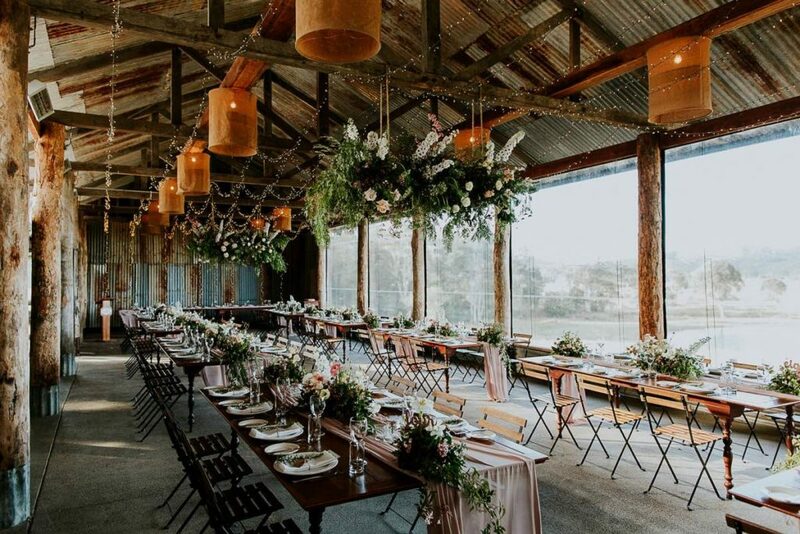 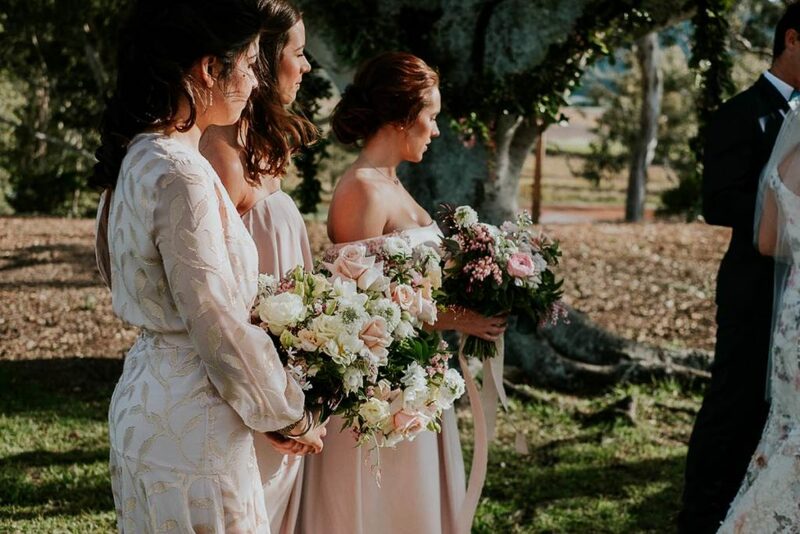 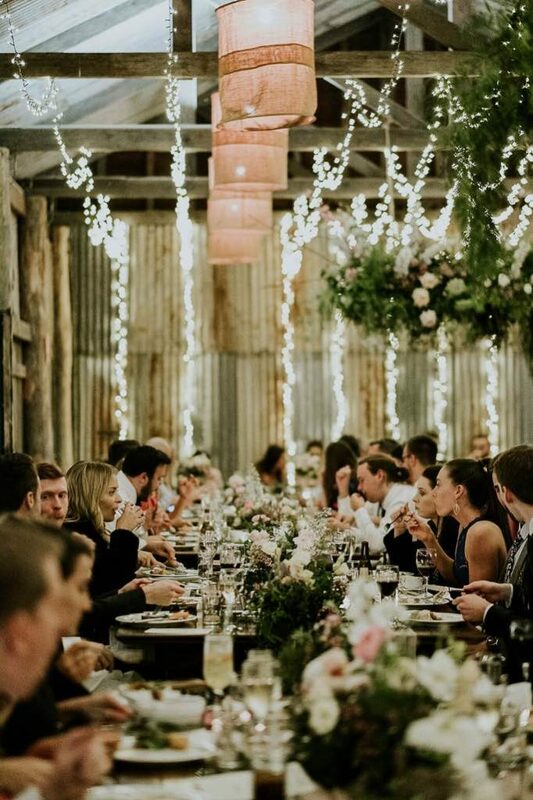 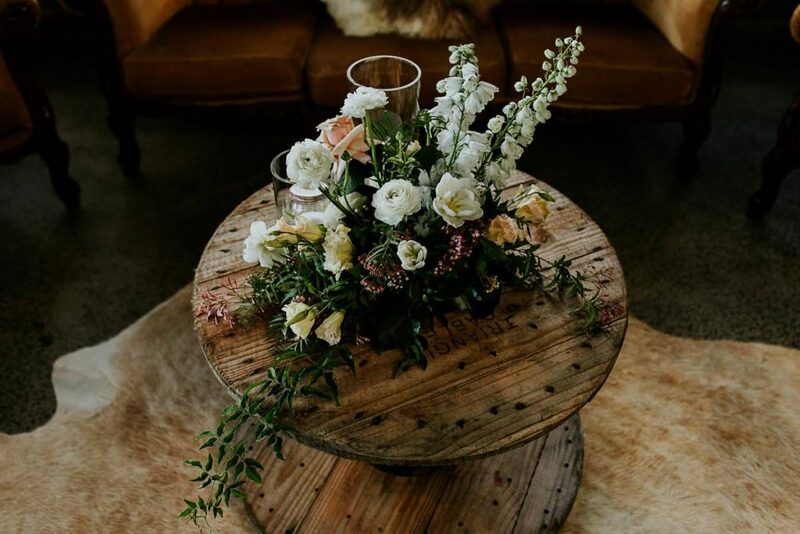 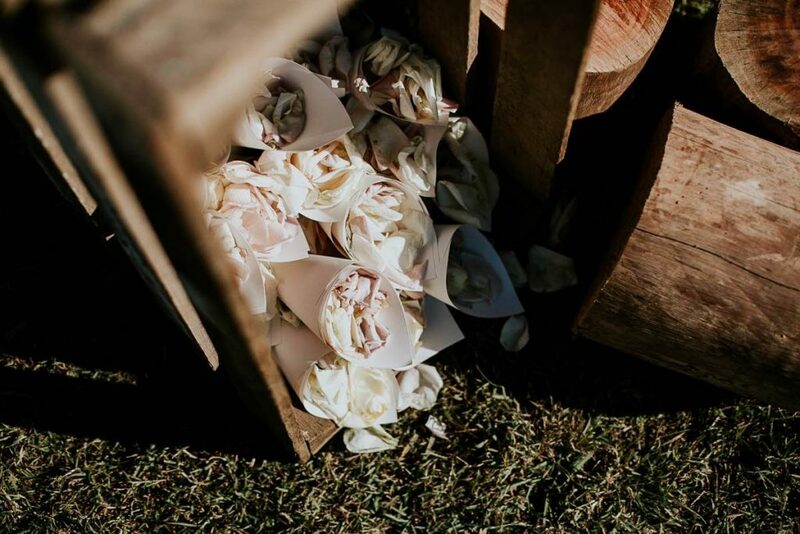 The lovely old tree at Yandina Station got its very own garland and this was a little taste of what was to come for the guests, with stunning hanging installations and lush flowing floral arrangements down the tables, with items from Style le Aisle on the Sunshine Coast. 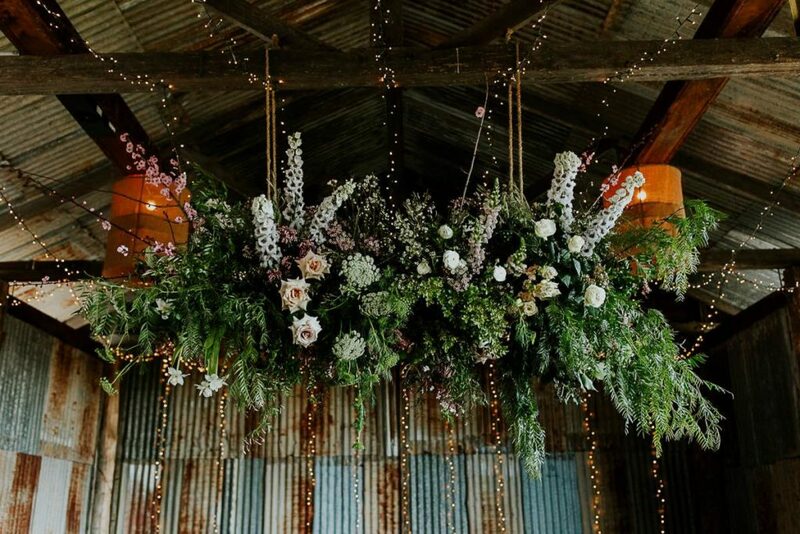 The reception space was filled with florals and striking garden style arrangements.